Come over here, guys. Today I am bringing you to a tour about my stay at Hotel On The Park. 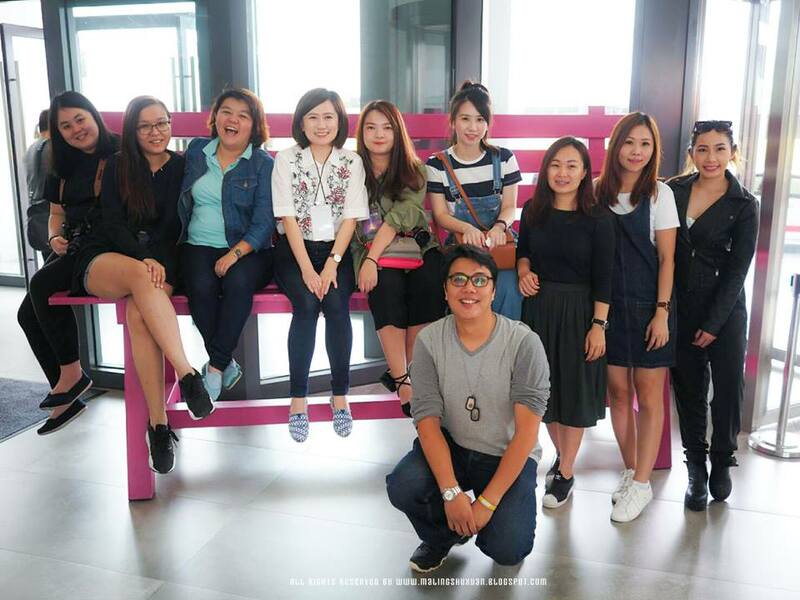 During September, I went for a 2D1N trip to Genting Highlands and discover some hidden gem in Genting Highlands – Hotel On the Park and a visit to The SeniKome Péng Hēng in Sky Avenue. 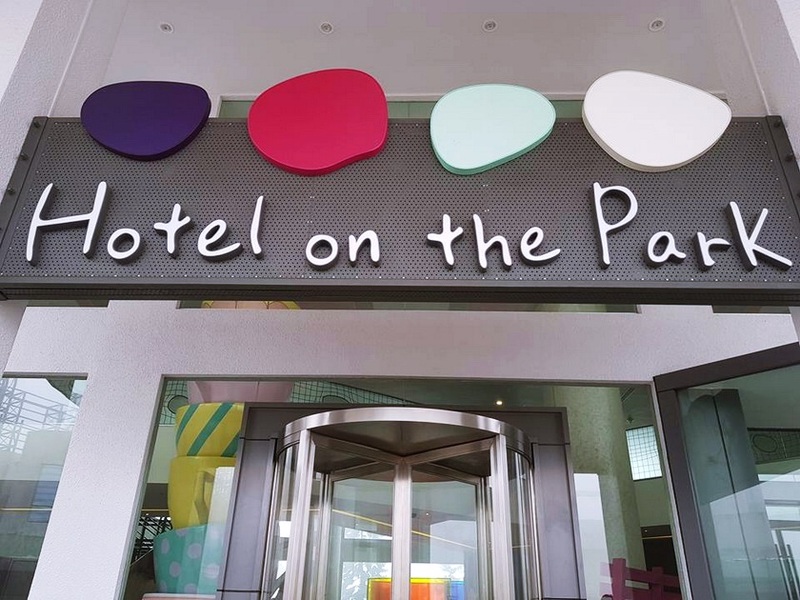 Hotel on the park is a new hotel that recently establish in Genting Highlands. Formerly known as the Theme Park Hotel, Resorts World Genting - Hotel on the Park is a boutique hotel located at the doorsteps of the Arena of Stars and the upcoming Twentieth Century Fox World Malaysia. It is also not far from the SkyAvenue lifestyle mall and SkyCasino. Moving into the room, WOW and smiles on faces after we opened the door. The room is so pretty and cute!!! First thing I do is jump on the bed like a starfish. Hahaha!!! 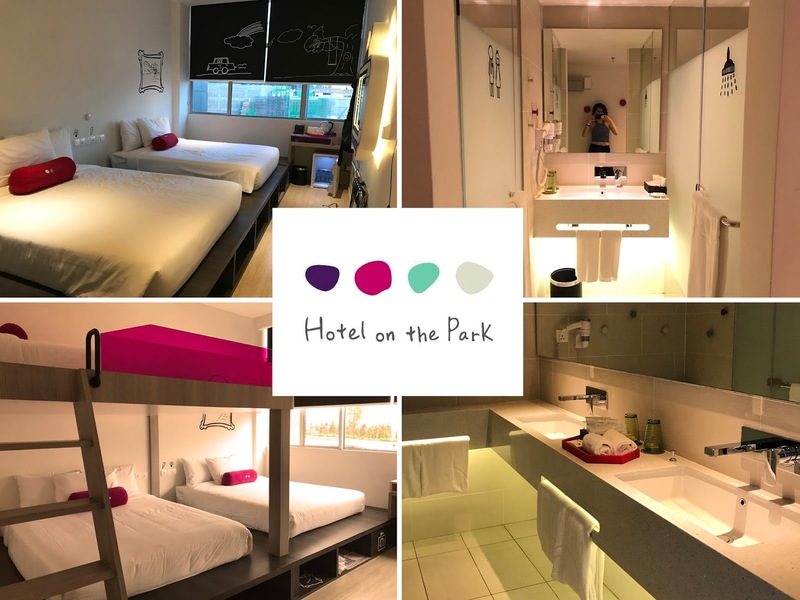 If you're a person that like to keep it together, Hotel on the Park is the perfect place for you. Hotel on the Park offer rooms which can accommodate up to 6 people. The 6ers rooms are suitable for families or groups of friends who prefer to stay together in one room. For a smaller group, you can opt for the Quads room. Quads room are able to accommodate up to 4 ppl. All the rooms are well furnished with flat screen television with satellite/cable channels, free Wifi in all rooms and in room safe box. As when you stay, you will find quirky and playful decor that is bound to bring a smile to your face. With only 271 rooms at its main block, you can be assured of a comfortable stay with family and friends.